" Price Reduced" ...Come and see this beautiful, Move in ready 3 bedroom, 2 bath, 2 car garage Standard Pacific Homes in Crosby Crossings sub-division. Large family room ,separate dinning room, Kitchen offers Upgraded 42-inch cabinets, Granite counter tops, tile back splash, Stainless Steel appliances and eat in kitchen place. Reverse Osmosis System, Newly Painted. move-in ready Home. Large Game Room on second floor. 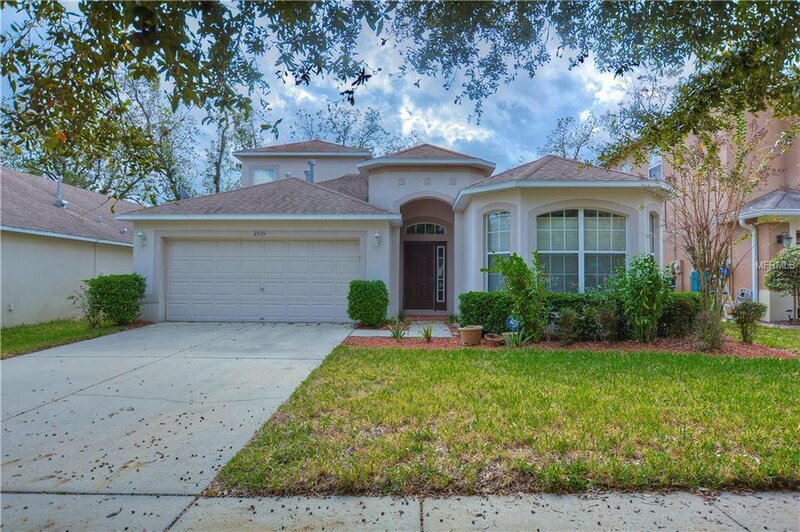 Well maintained home offering a large screened lanai, no backyard neighbors. Listing courtesy of PEOPLE'S CHOICE REALTY SVC LLC. Selling Office: PEOPLE'S CHOICE REALTY SVC LLC.